Inside the ruins of a beautiful 1919 theatre in Old Havana, more than two dozen youth ages 6 to 18 were enthusiastically pursuing their training in circus. The only equipment visible in the studio, besides props for equilibristics, was a piece of carpet used for a mat. It was a typical day at Cirabana Circus’s afterschool programs. Despite the sunlight streaming through holes in the roof four stories above, the company is happy to finally have a home after nine years of practicing in parks and temporary spaces. Now the founders of Cirabana Circus ®, Aramís Quintana Morales and Carlos Manuel Capetillo Reinoso, are faced with the enormous task of converting the gutted space into a usable studio and theatre space, while continuing to develop programs that serve over 50 youth weekly and presenting high quality performances with professional polish. 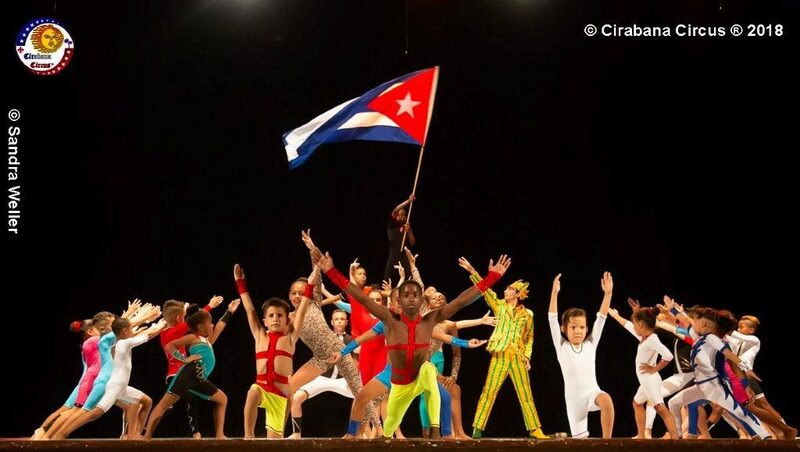 Cirabana Circus ® is hoping to raise funds to travel to youth circus gatherings in the future, a great opportunity for Cuban youth who are limited in their international connections and travel. The original idea of founding Cirabana Circus started with our desire to revive some of the unique circus acts that had been lost in our country. Cuba had a strong tradition of circus arts before 1959, including a number of family circuses. After the revolution, these circuses were nationalized and unified, so at present there is only one recognized professional company: the National Circus of Cuba, Circuba. The Cirabana Circus Company was founded in 2009. During the first four years, we were training in a park with 60 boys and girls, because at that time we did not have a place to set up our headquarters for daily training. Fortunately since December 2017, we have had our own headquarters, which allows us to deepen our work in the community. However, the dilapidated state of the building requires a great deal of time and funding to slowly move forward with repairs and adapt it to our daily work. Cirabana Circus ® is an independent company—it does not receive funds or help from any government institution. Youth seek out the Cirabana programs and their parents pay a small donation monthly (about 50 cents in US dollar equivalent) for classes three hours a day after school. Some come from as far as an hour and a half by bus to participate. At this time, we have 40 children that make up our Children’s Section (8-15 years) and twelve young adolescents that make up the Youth Section (graduates from the Children’s Section). Young adults who have completed their 12th grade and who are 18 years old can pass an artistic evaluation to become part of the professional company, and then they become teachers as well. As a social circus in Cuba, our situation is a bit different from that of social circuses in other countries. In Cuba there are currently very few similar youth programs. 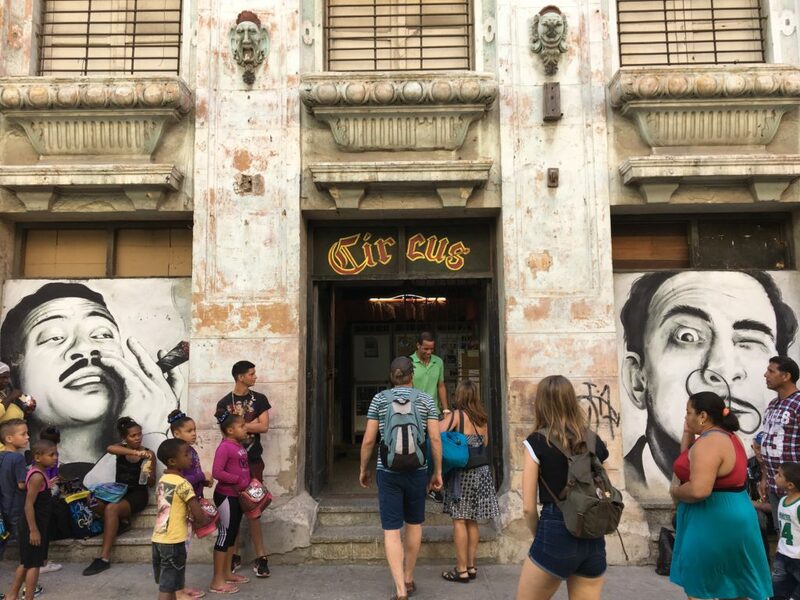 In the past these projects received government aid, but this funding has been cut because of the economic problems Cuba faces, due in part to the US embargo on Cuba. The situation of the children we serve is also different. In Cuba children do not struggle with drugs or homelessness, they do not have to work to support their families, and their right to education is guaranteed through 12th grade. Nevertheless, many children come from dysfunctional family situations, often with problems of alcoholism in one or both parents as well as physical and verbal abuse. This vulnerable situation affects their behavior and school performance, and that’s where we come in: Cirabana Circus ® helps these children to find their way in life through circus. Cirabana’s programs change the behavior of our youth members in school, in the community and in the home, because they are taught that an artist is a person who has to have passion and education, that they need to prepare to be a good person in their community. To achieve this, we visit the schools of each student, talk with teachers about their school performance and grades, and we meet with their families. In addition, Cirabana social circus teaches not only circus arts, but encompasses other artistic education. 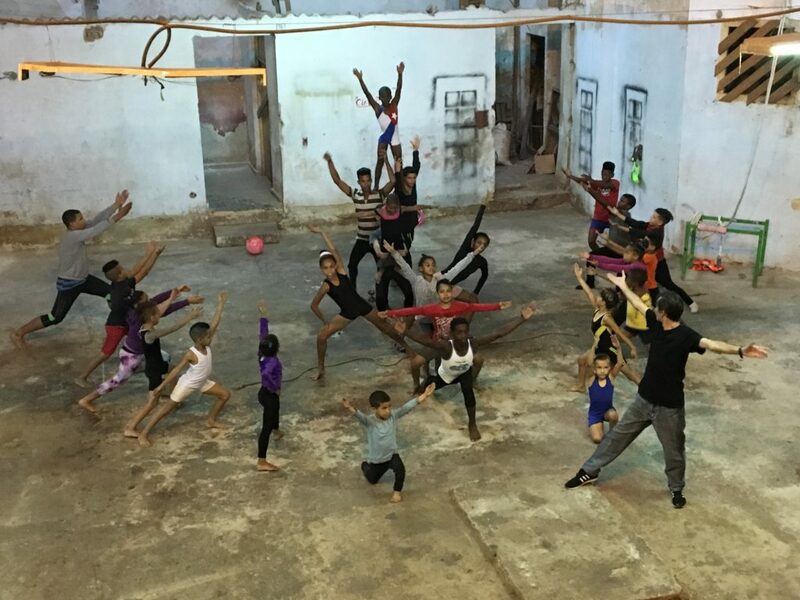 We work to develop the artistic vocations of these young people so they can continue on to the Cuban National Circus School, a four-year college program, and a professional career. Working with the government, we have already achieved that our youth members who graduate from our Youth Section are guaranteed entrance to pre-university studies. We are also working to win recognition from the government as an official performing arts company so that our performers have further options for professional careers and income. 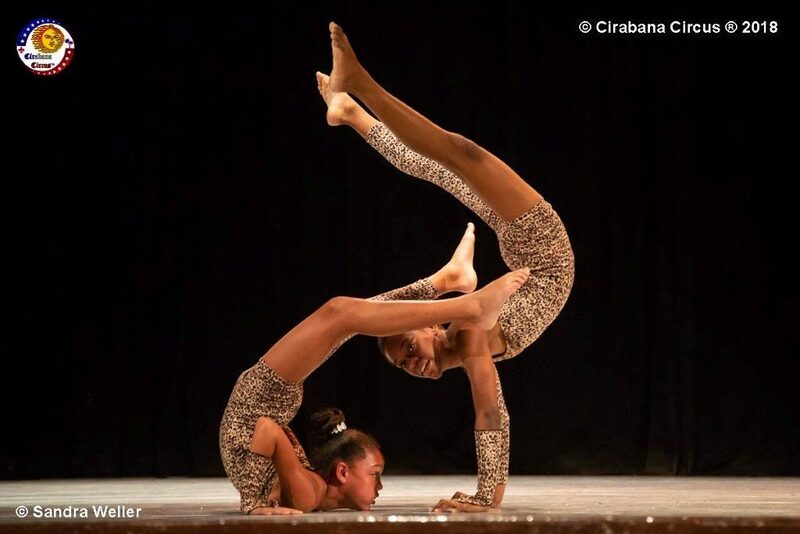 In this way, Cirabana Circus ® improves the quality of life of many children who have participated in its programs. Besides the need for a safe and functional studio space, another great challenge is access to the equipment needed for our art. In Cuba there are no stores that sell these supplies, and the US embargo makes it impossible to buy these tools such as juggling clubs, hoops, balls, mats and crash pads, unicycles, and other things necessary for the teaching of circus arts. We have learned to manufacture our own equipment, sometimes with very unusual materials, such as making juggling pins with plastic knobs and a stick, which are then decorated and ready for work. We have been gradually acquiring other equipment, thanks to the collaborations that we have been carrying out with friendly people, circus cultural institutions, and other projects and circuses in the world. It is also essential for us to be able to have contact with other projects and companies that perform social circus outside of Cuba so our youth can have the opportunity to meet other children who, like them, find in the circus the way to fulfill their dreams and goals. For our company, cultural exchange is a privilege because we get to share our experience with others, and in turn, learn from their knowledge and ways of life. That’s where our link with Wise Fool New Mexico begins. ACE staff gave Wise Fool our contact information, and Carol Schrader contacted us via email, thus enabling the beginning of the bonds of friendship that unite us. After her visit, we had an email correspondence between the children and young people of Wise Fool and Cirabana Circus ®, in which ideas and experiences were exchanged among them. We are also fortunate to have developed friendship with the Atlantis company, El surgir del arte (Barcelona) , Maestro Julio Revolledo Cárdenas (Director of the Bachelor of Contemporary Performing Arts and Circuses of the Mesoamerican University of Puebla), Elena Schwolsky-Fitch (writer and trainer in Brooklyn) among others. This has allowed our members to have contact with people from different parts of the world and at the same time, has helped us to make a friendship bridge between Cirabana Circus and other social circus companies in the world. 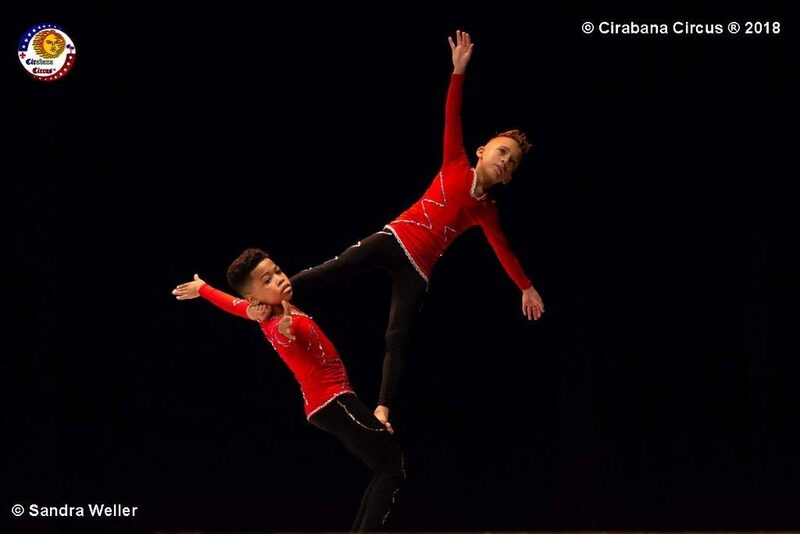 Cirabana Circus ® offers the possibility to children who love circus arts to fulfill their dreams and goals of becoming professional artists of the circus. In this way, they can help their families move forward, and in addition have the opportunity to travel and know the world through their art. And by serving as part of our faculty and teaching other youth, they can change the vision and quality of life for others who share their dreams.